Home | Woot! Hot, fresh cookie recipes are headed to your inbox! Woot! 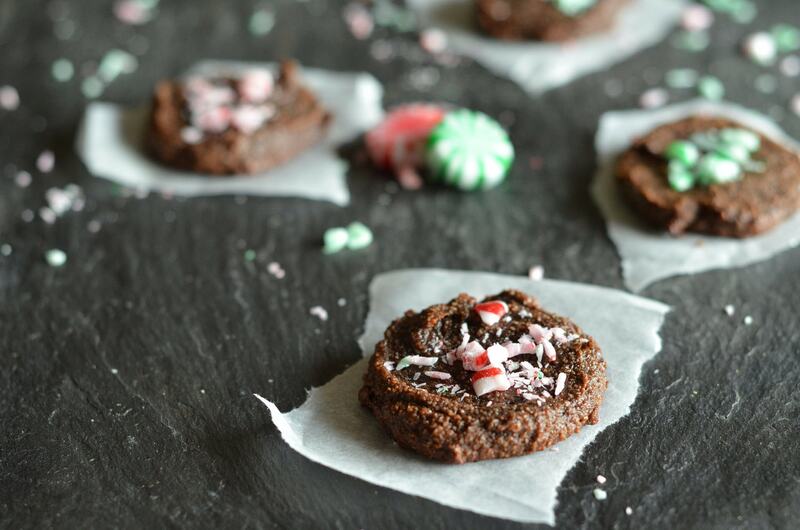 Hot, fresh cookie recipes are headed to your inbox! This is my third official cookie collection. And rather than click all over my website collecting recipes, I’ve put all my cookie recipes in one, handy-dandy book for just $3.99. Now before you cuss me out for selling you something…hear me out! 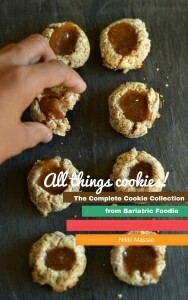 My cookie collections…and all my recipes, really…are a labor of love. But they require lots of testing, and ingredients, and sometimes special purchases. Your purchases help me continue doing what I do: coming up with creative recipes you can use to have the yummiest healthy life possible! If that’s something you want to support, snag your copy of this downloadable e-book.